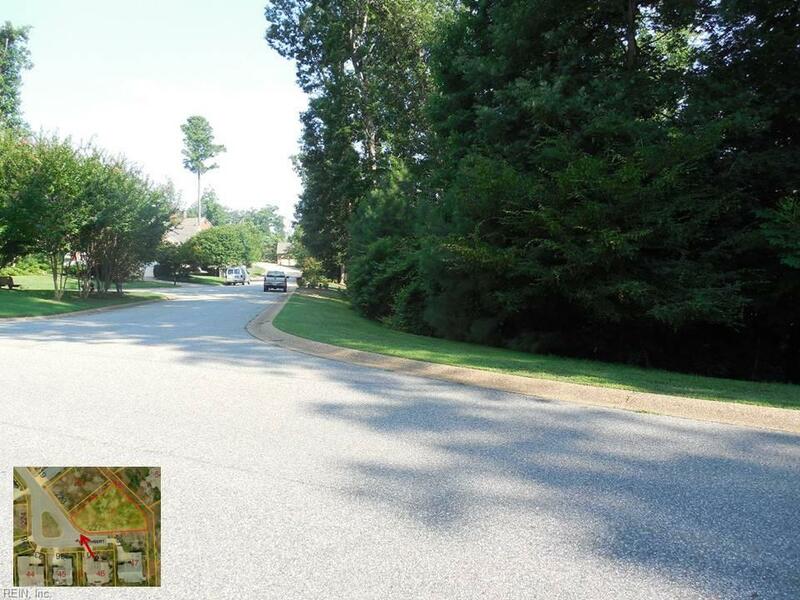 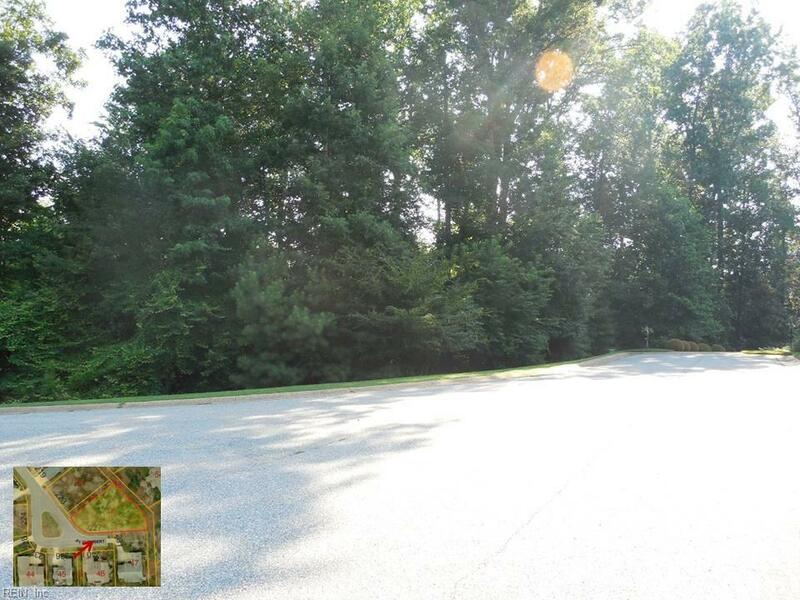 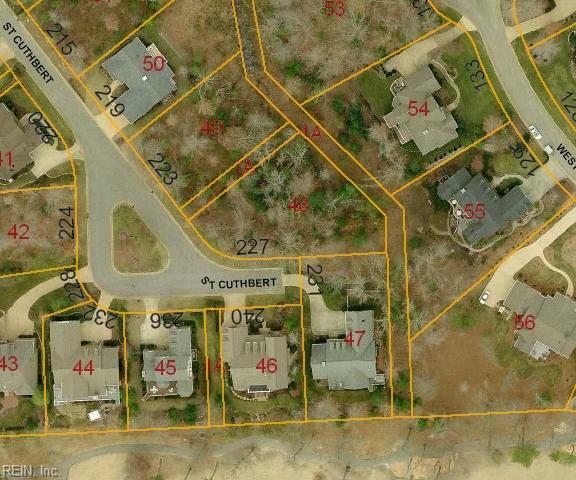 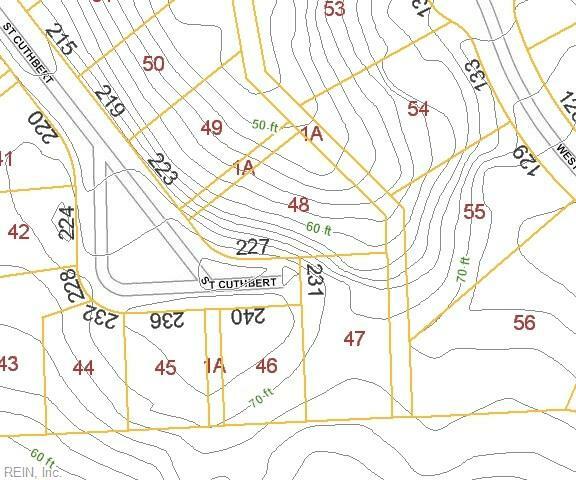 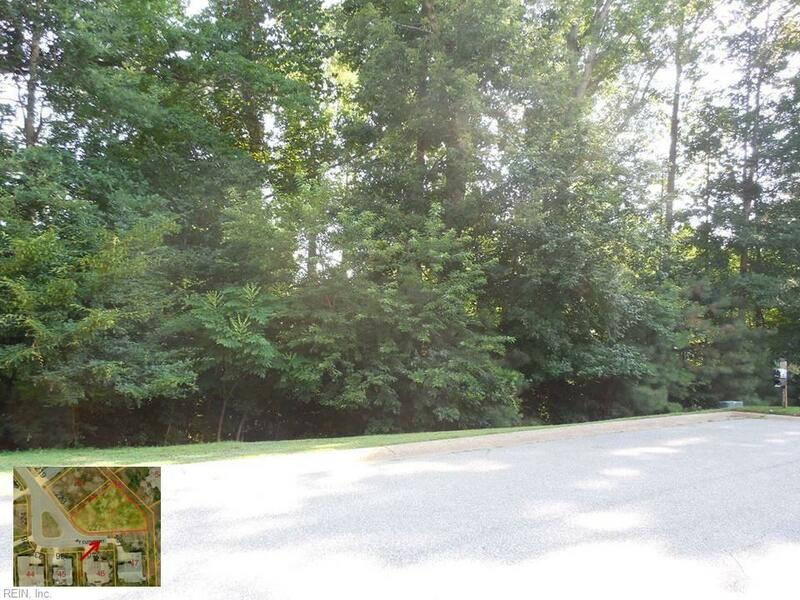 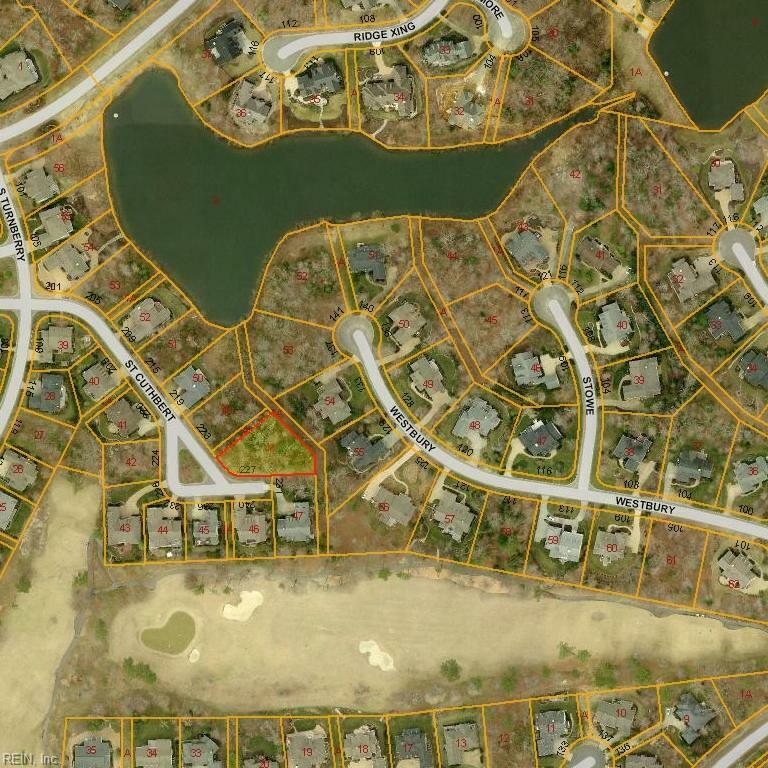 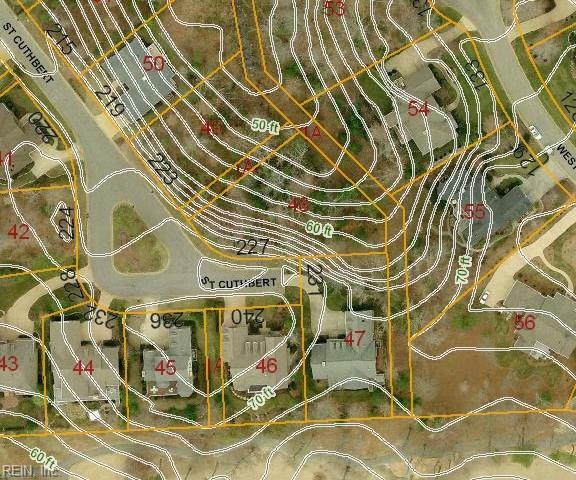 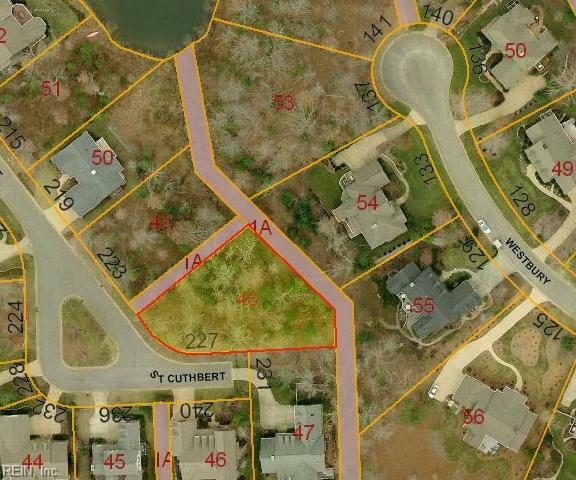 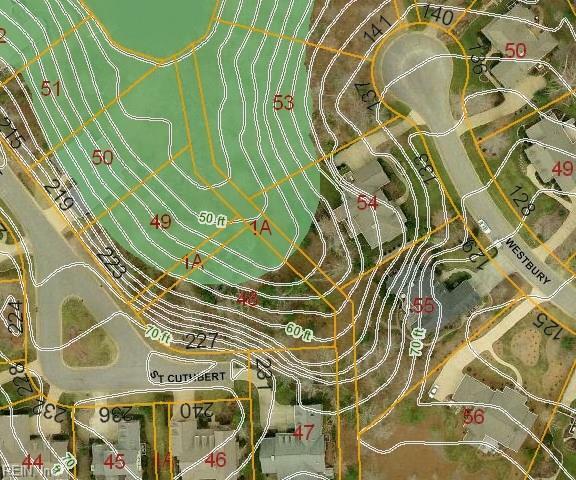 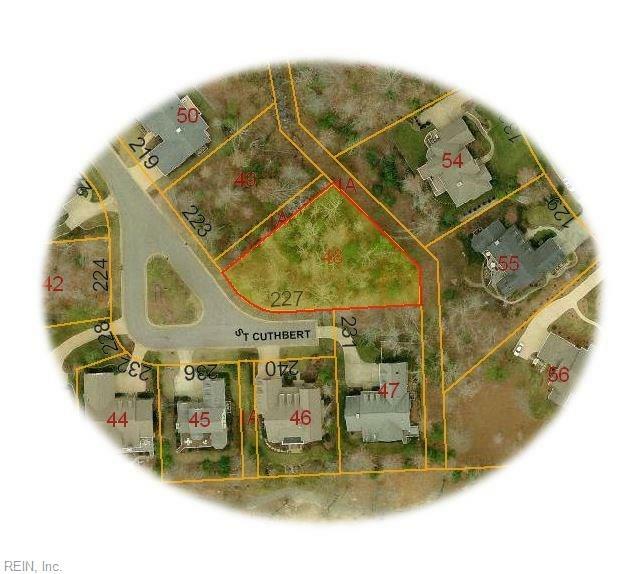 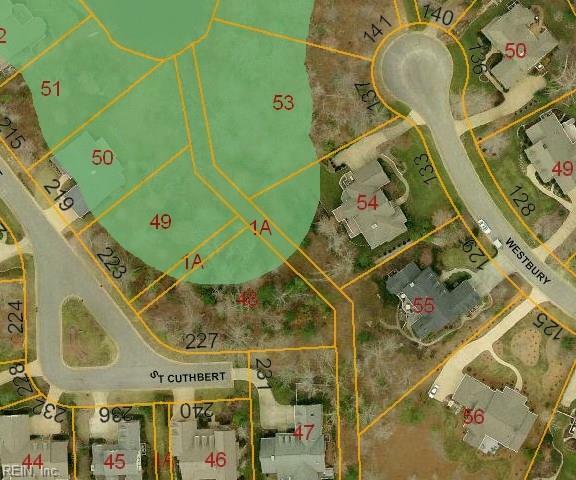 Lowest priced lot relative to assessed value in Fords Colony. 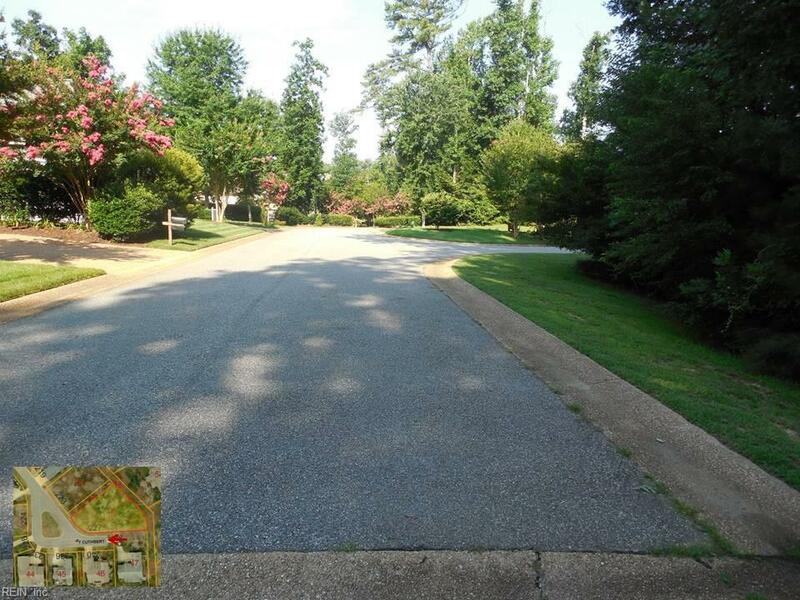 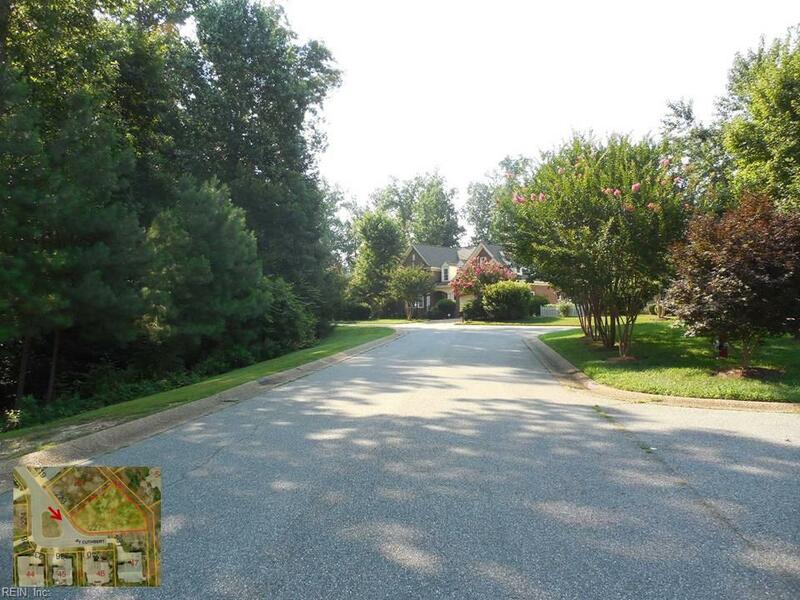 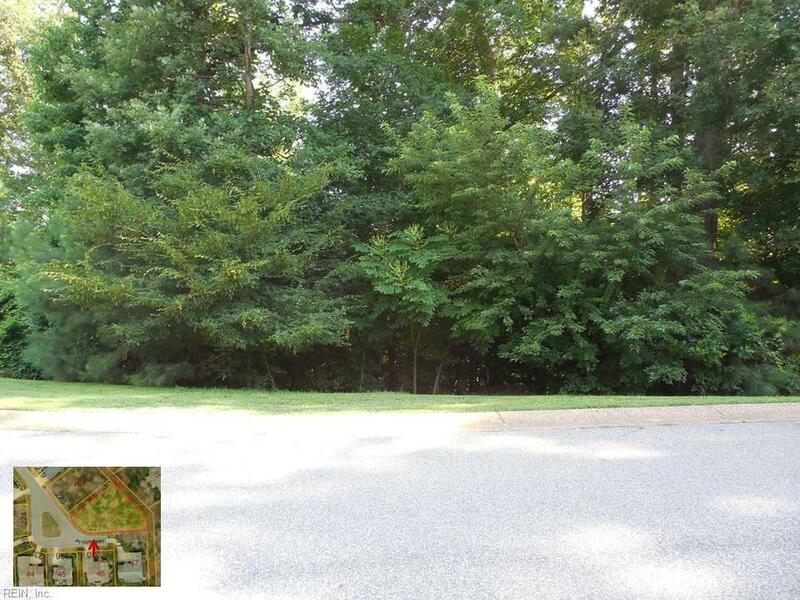 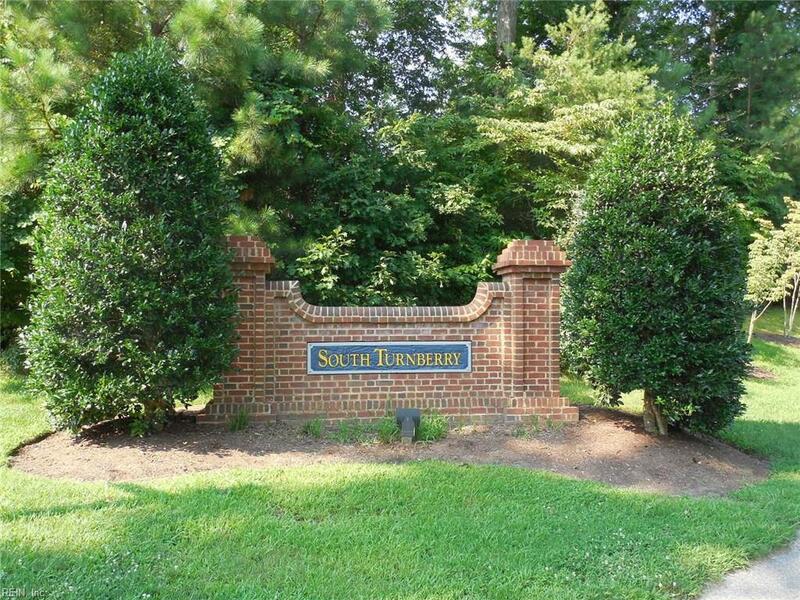 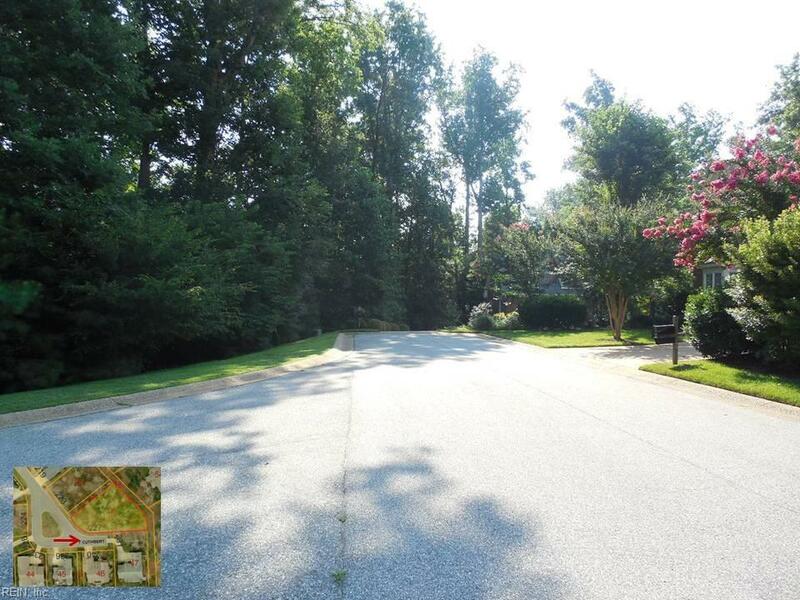 One of the few remaining lots in the desirable South Turnberry neighborhood.Wooded lot gently sloping from back to front allows for a walkout basement. 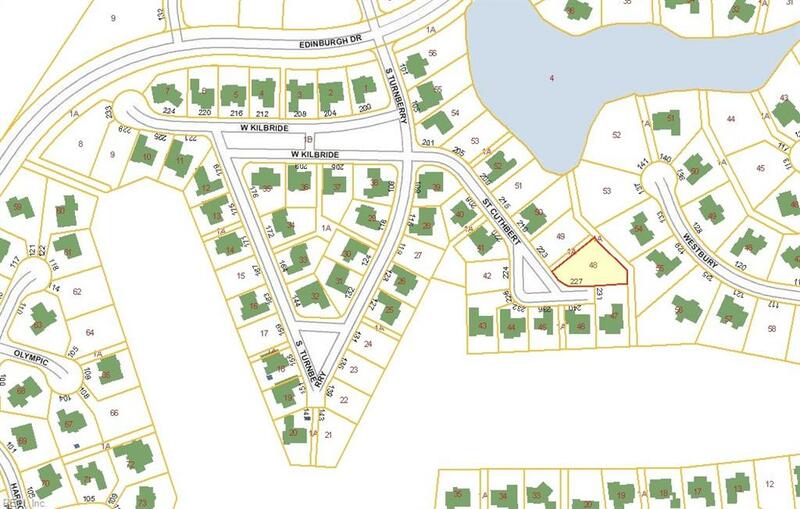 Bring your builder and build your dream home now at the end of a cul-de-sac surrounded by other distinctive homes. 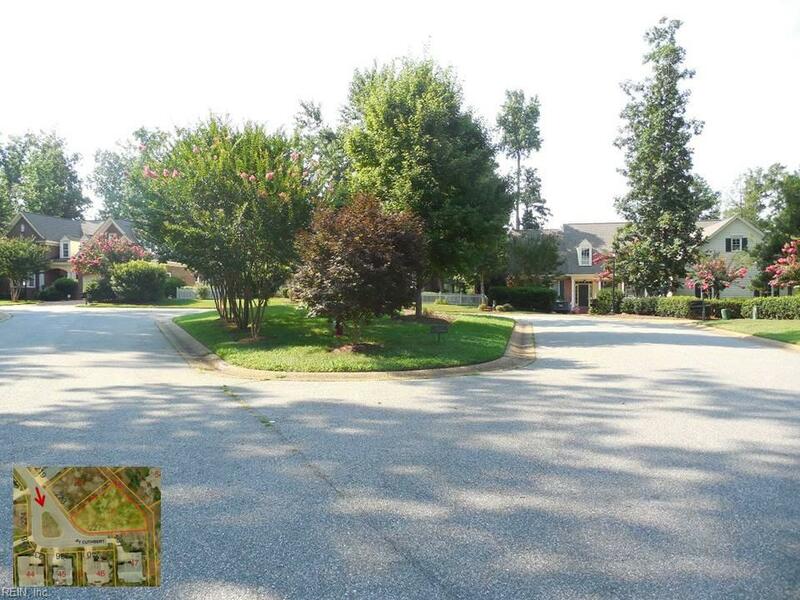 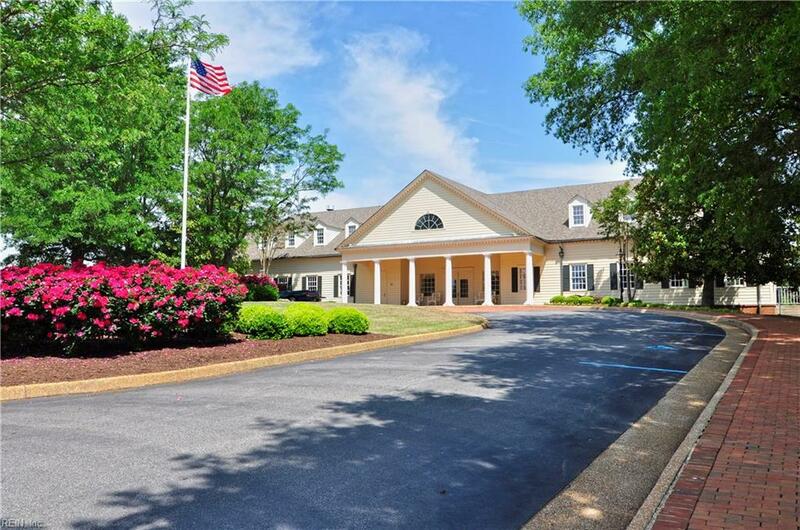 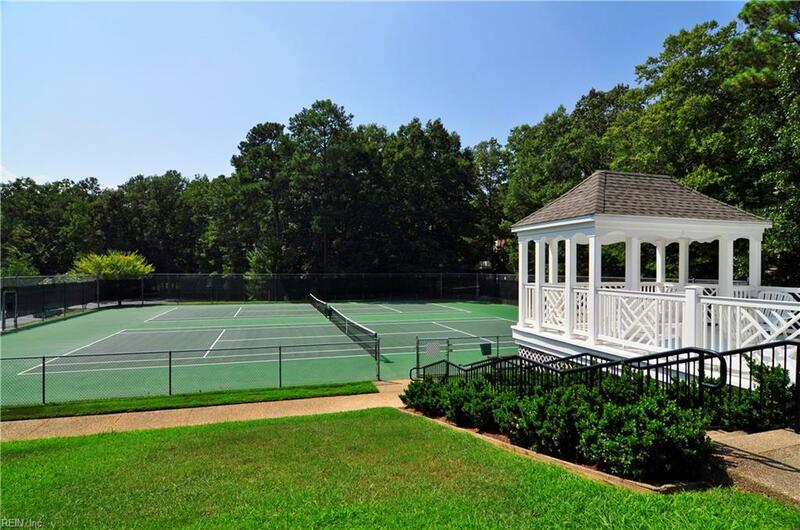 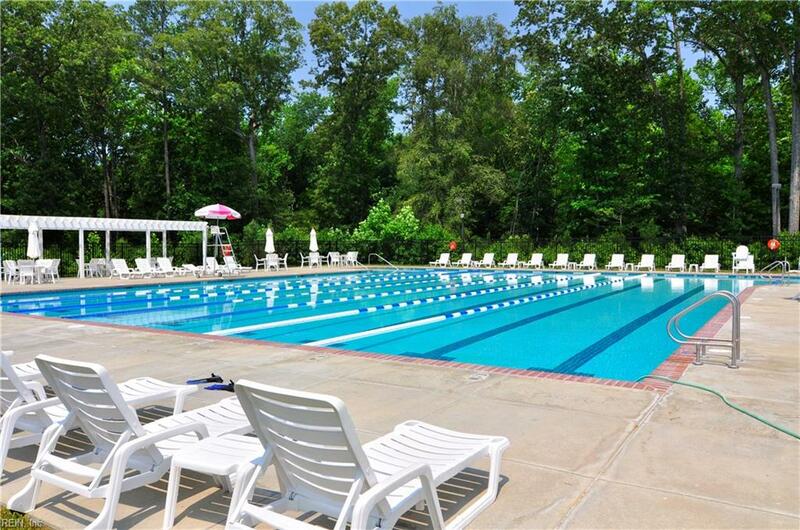 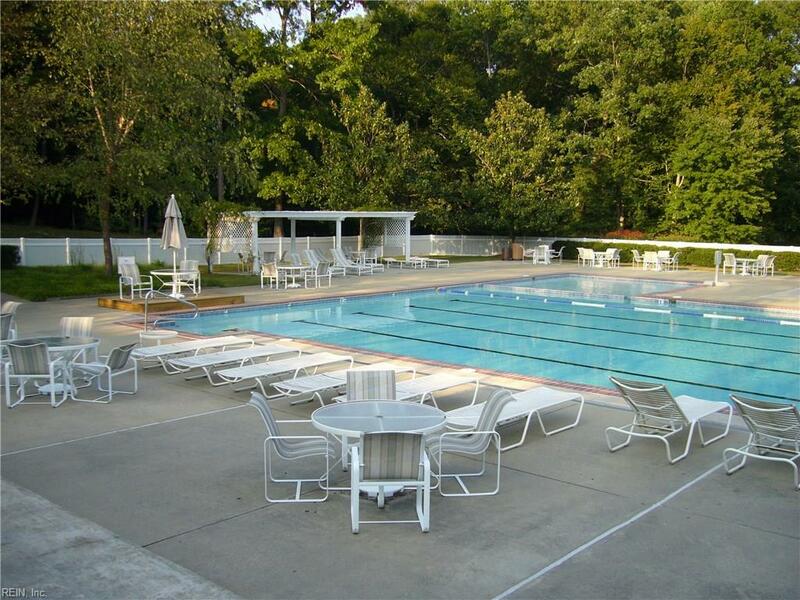 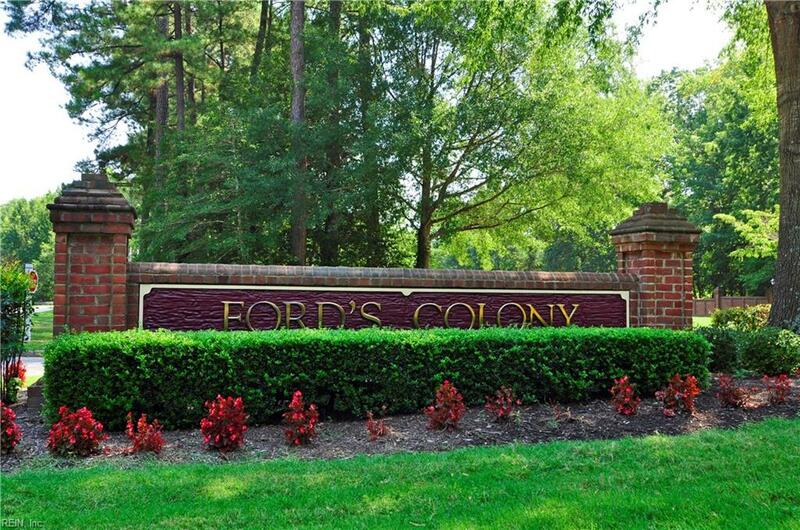 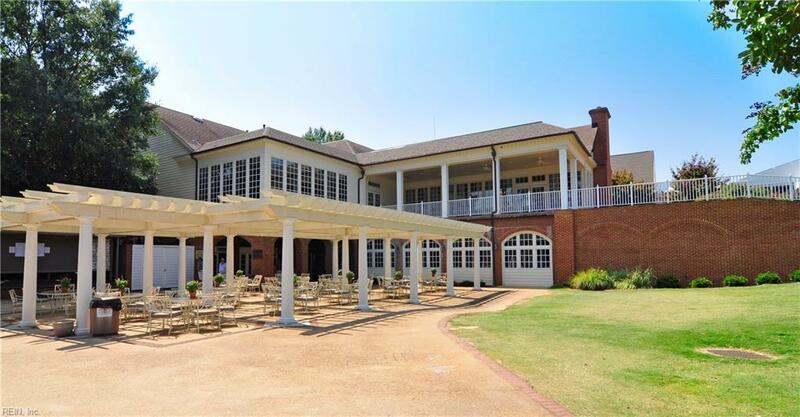 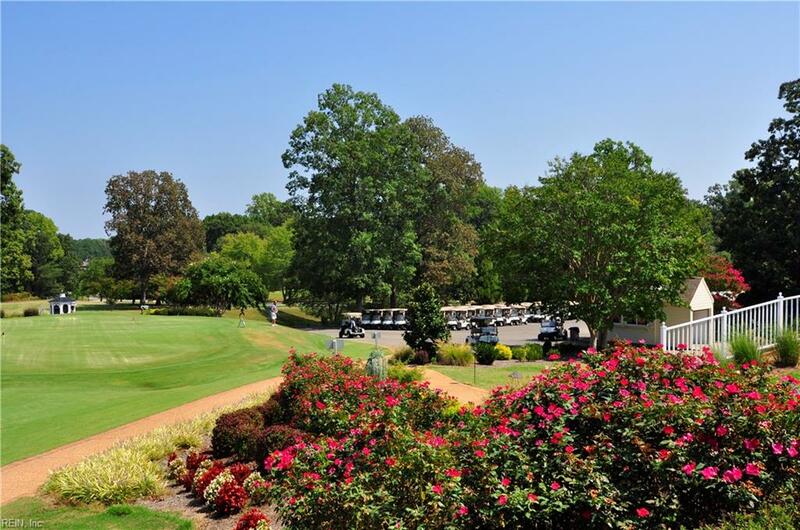 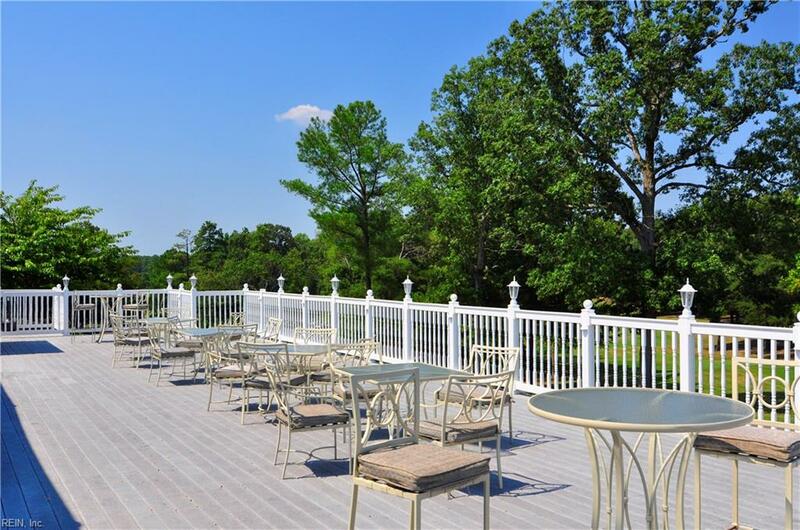 Fords Colony offers 3 golf courses, 2 swim and tennis facilities and miles of walking trails!